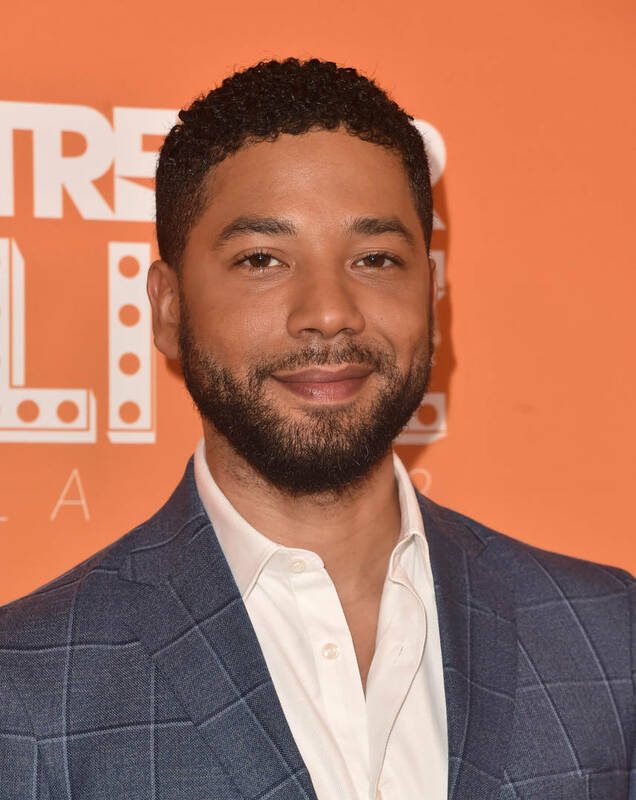 Home>Entertainment> Jussie Smollett's Attorney Suggests Alleged Attackers Wore "Whiteface"
While Jussie Smollett may have been dropped from his 16 felony charges surrounding the racial and homophobic attack he allegedly staged, there's still some work to be done before the controversy is settled. As we know, the city of Chicago is working on sending Jussie a bill for the time the city put into investigating the case. Jussie's attorney Tina Glandian made a visit to the Today show yesterday and after explaining her theory on why Ola and Abel Osundairo knew Jussie's whereabouts the night of the attack, another section of the interview hears her explaining how one of the brothers was in whiteface. "He only saw one of the attackers. One of them he didn’t see. He saw one through a ski mask,” she explained, when discussing how Jussie didn't recognize them even though he knew them. “He did tell police that he—from what we saw, he thought it was pale skin or white or pale skin, was I think what he said. ENTERTAINMENT Jussie Smollett's Attorney Suggests Alleged Attackers Wore "Whiteface"